21 of the coolest iPhone X cases. Because a new case is a must-have for this phone! The Apple iPhone X has hit retail shelves at the price of $999, which should be reason enough to slap a case on it stat. So, we put together this helpful list of iPhone X cases, to keep your new phone safe and stylish. 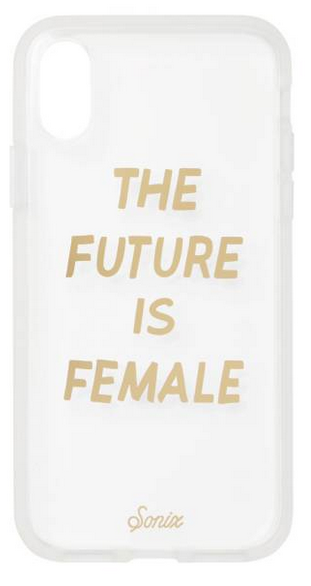 An iPhone X case because (now more than ever) the future is female. This case says it all with just one word. 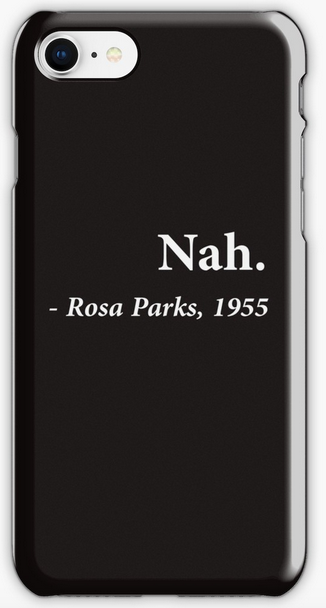 Nah, Rosa Parks by TheShirtYurt iPhone X case on Red Bubble for $23.91. One of our favorite sayings of 2017, now on your iPhone. Sonix: The Future Is Female iPhone X case from Nordstrom, $45. Got a big day ahead? Slay. 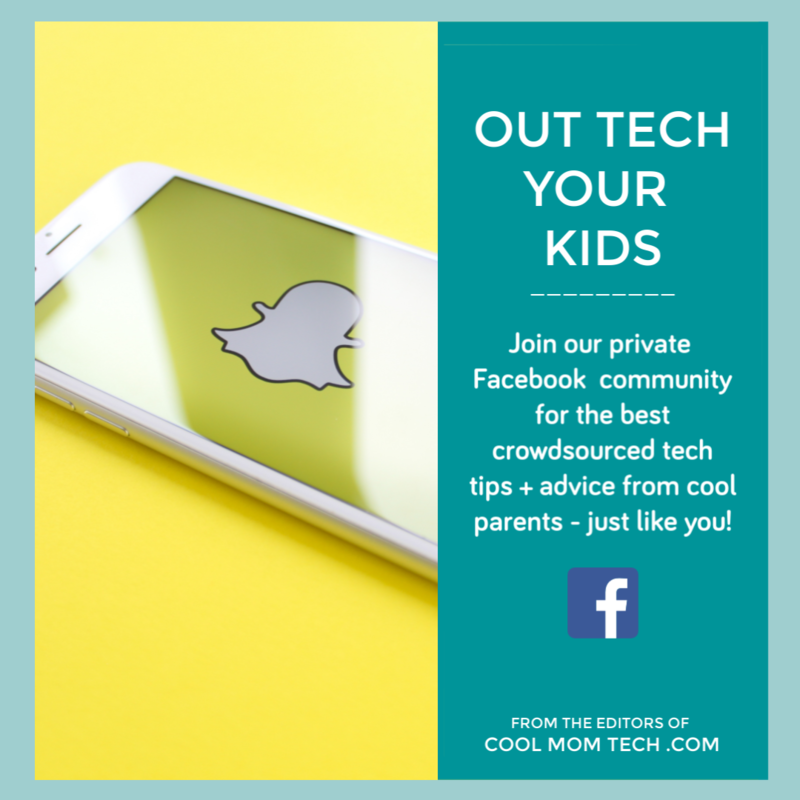 Need to meet with your boss? Slay. Another full day with the kids? Slay. Girl, you got this. 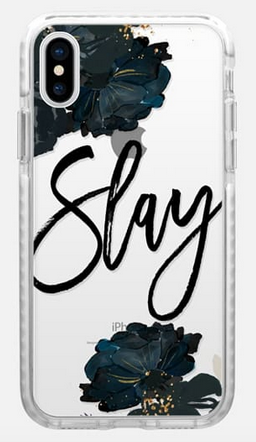 Slay in floral black and white by RamonaDesigns iPhone X case on Casetify, $45. Related: 27 of the coolest iPhone 8 cases for every type of iPhone user. Yes, even you. An iPhone X case on the leading edge of pop-culture. You’ll never see holiday lights the same again if you’re a fan of Netflix’s Stranger Things. It looks sweet to most, but we know how creepy it is… upside down, that is. 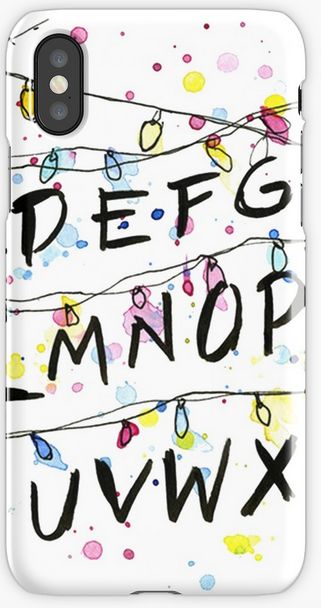 Stranger by favegatsu iPhone X case at Red Bubble, $27.08. At first glance you may not realize it’s Wonder Woman which is kind of why we like it. Wonder Woman logo by Nathan Owens iPhone X case at Society6, $28.97. If you can’t wait for the next season of Game of Thrones, then you may not see this as an ordinary wolf. 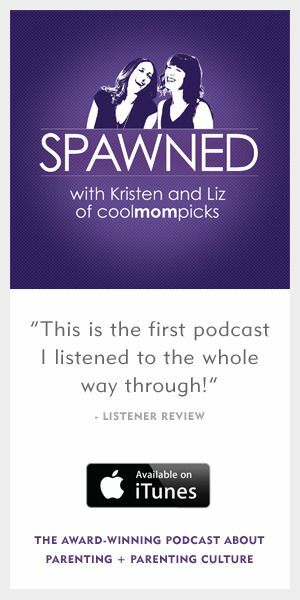 Put a reminder on your phone. Winter is coming. 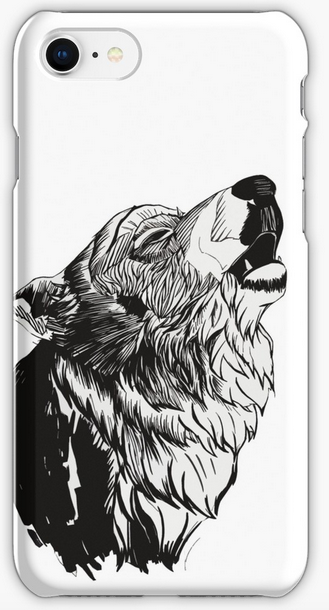 And The Moon Howled by AlexLacey iPhone X case at Red Bubble, $22.91. IT is back. Now on your iPhone X. And it’s still scary AF. 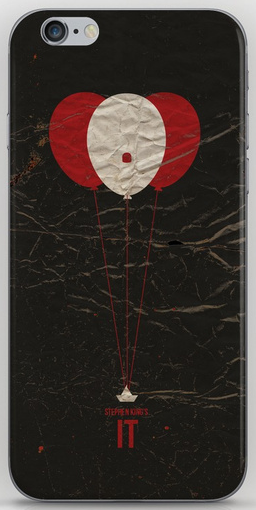 Stephen King’s IT Pennywise by Dan Howard iPhone X case on Society6, $15.99. 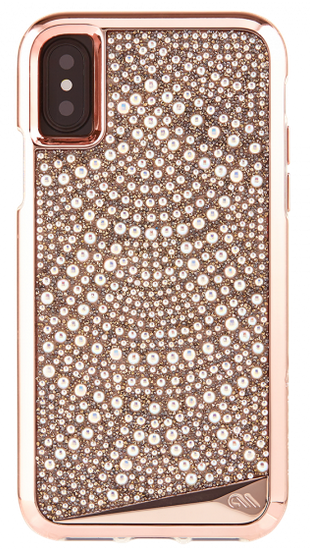 An iPhone X case for the fashionista in us all. If you’re looking for a true eye-catcher, this Luminescent is the way to go. Luminescent iPhone X case by Case-mate, $80. Okay, I’ll admit it. I’m a huge Kate Spade fan. Especially her latest ultra-feminine designs like this rose glitter wrap. 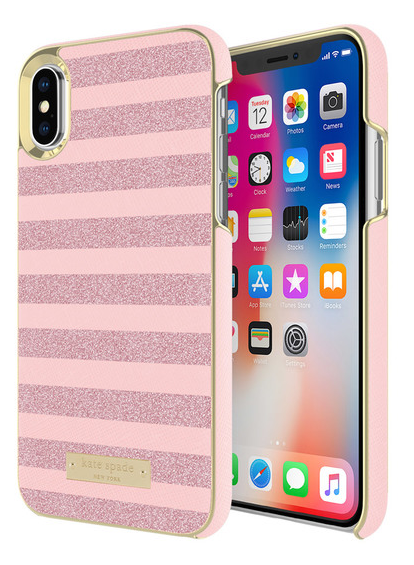 Incipio Kate Spade New York Wrap Case Glitter Stripe Rose Quartz Saffiano iPhone X case at Amazon, $49.99. The perfect place for glitter. Inside your iPhone case. 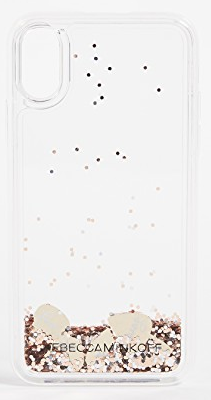 Rebecca Minkoff Guitar Pick Glitterfall iPhone X case at Shop Bop, $40. 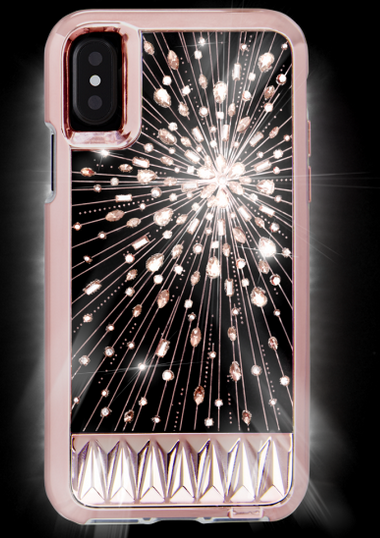 Leave it to Case-mate to create the most glamorous star of the party. 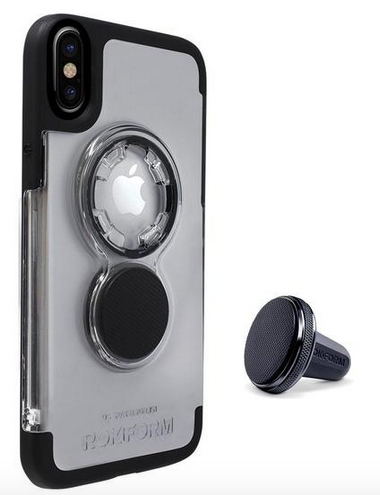 Brilliance Tough iPhone X case at Case-mate, $80. An iPhone X case dressed to impress your clients. The cover of this HORO case is made of the same upholstery used by Bentley motors. Not only that, but under the front cover is a hidden magnetic plate that mounts to your in-car air vent for safety while driving. That’s cool and convenient. 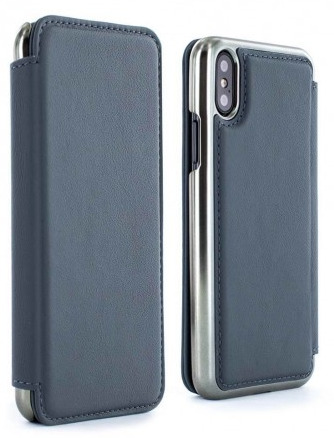 HORO leather folio case iPhone X case at Proporta, $129. 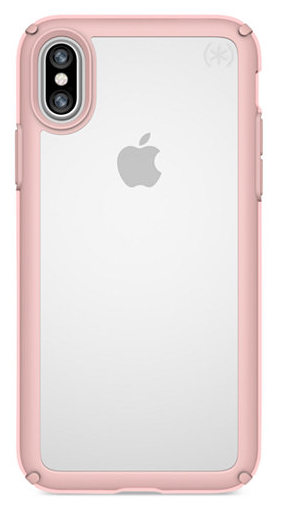 We’re big fans of moshi iPhone cases. 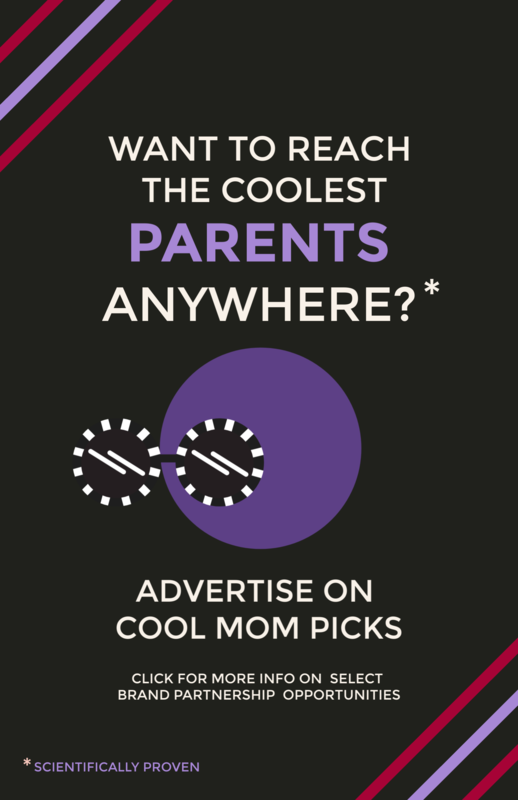 And at $34.95 everyone can appear to be a high roller. iGlaze armor black by moshi, $34.95. Just like Spigen’s past cases, this Ultra Hybrid blends minimalism and functionality at an affordable price with a built-in kickstand. 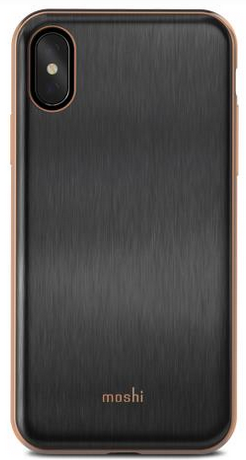 Spigen Ultra Hybrid iPhone X case at Spigen, $24.99. I like that you can choose a color combination with this Speck Presidio. But don’t let color fool you. This case can survive a ten foot fall. Speck Presidio Show at Macy’s, $39.95. An iPhone X that’s a little more rugged than the rest. The Lifeproof FRE case for iPhone X hasn’t been released yet, but we do know it will be fully submersible, waterproof, dropproof, dirtproof, and snowproof. 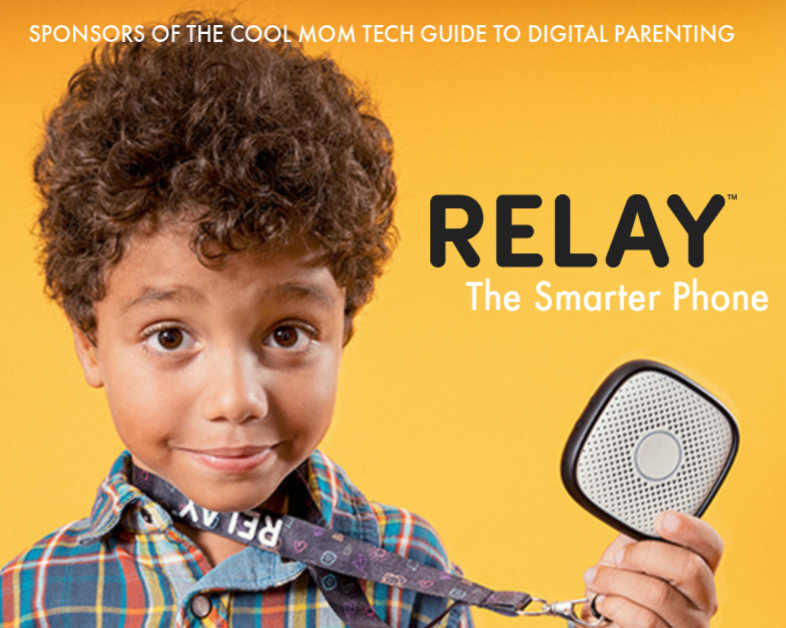 So basically, kid proof. 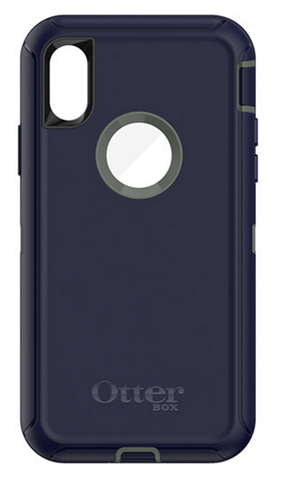 Lifeproof FRE iPhone X case, $89.99. Coming soon! The Rokform not only mounts to your car but will also secure your iPhone to your bike, motorcycle, or anything else. 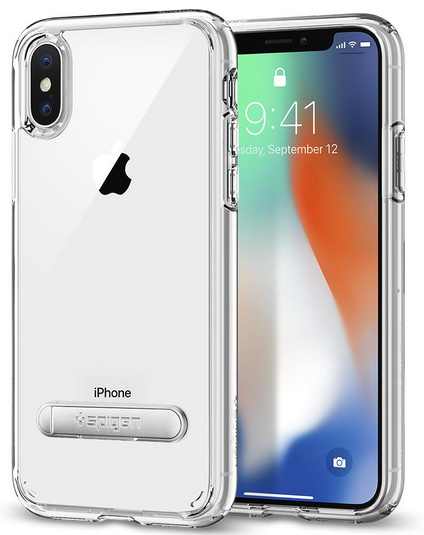 Rokform Crystal Case iPhone X case at Rokform, $49.99. The brand that consistently leads in rugged capability brings you the Defender Series, the big daddy of the Otterbox brand with Certified Drop Protection. 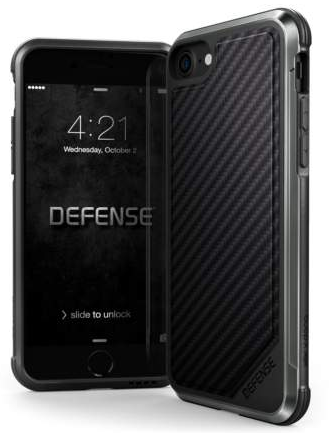 Defender Series Screenless Edition iPhone X case at Otterbox, $49.95. Utility meets technology with the Defense Lux, a rugged case that exceeds military drop standards but also has an integrated sound channel that amplifies the iPhone’s built-in speaker. X-Doria Defense iPhone X case at Amazon, $34.95. This Tech21 case will protect your phone with its Flex Shock technology, but it still looks cool with a design inspired by the natural movement of the waves. 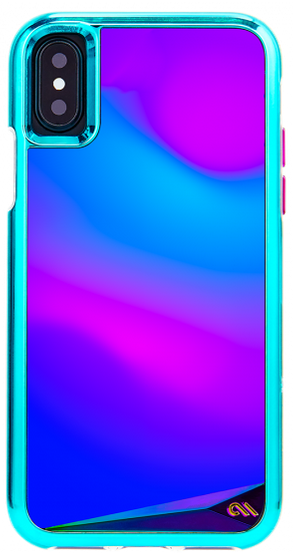 Evo Wave iPhone X case at Tech21, $39.95. An iPhone X case that’s a 2017 kind of rad. 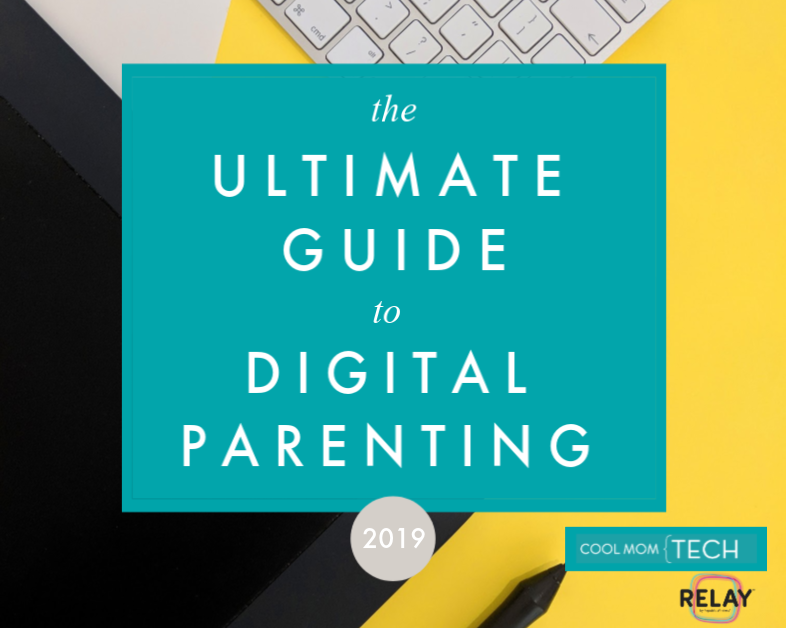 Truly your kids won’t be able to keep their hands off. Literally. This case is fun for all ages. What’s Your Mood? 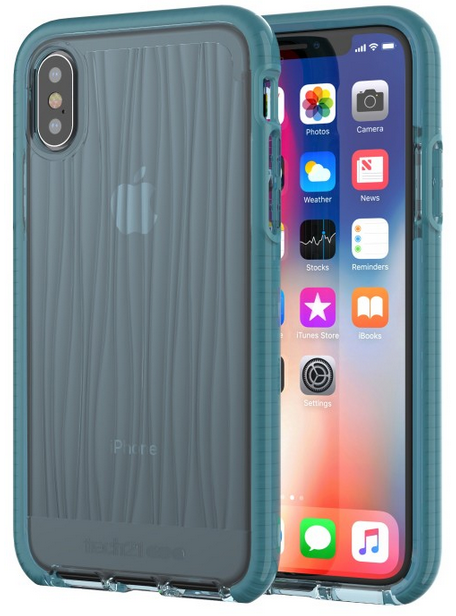 iPhone X case by Case-mate, $50.